Welcome to the Business Login page. 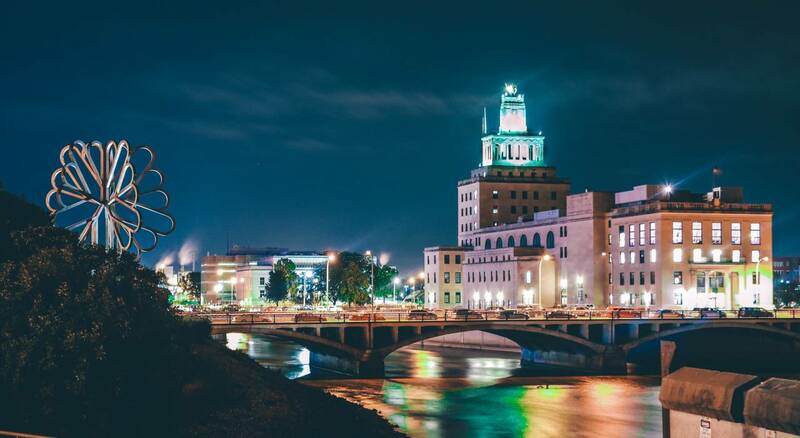 Because of the relationships with businesses and organizations throughout the area, we can continue to promote our city throughout eastern Iowa, the state, and nationwide. Helping visitors to the Cedar Rapids area find you first. On average, Cedar Rapids plays host to nearly 2,500 visitors each day. We want your business to reap the rewards of this traffic. Providing exclusive access to information on upcoming conventions and events, including contact information for event planners. Supporting the economic development of our community. Working with you to build a better visitor experience. Go here to Login, update your contact information, web description and add your events to the Cedar Rapids calendar. After you login, click here to view the Sports, Convention & Meetings Calendar. Advertise in the Official Cedar Rapids Visitor Guide, contact Mark Meyer for the 2019 Guide Rates. We look forward to doing business with you. Together we can make Cedar Rapids a destination of choice.